Premier believes boating is about family and they take pride that they have been a family-owned company since their founding in 1992. 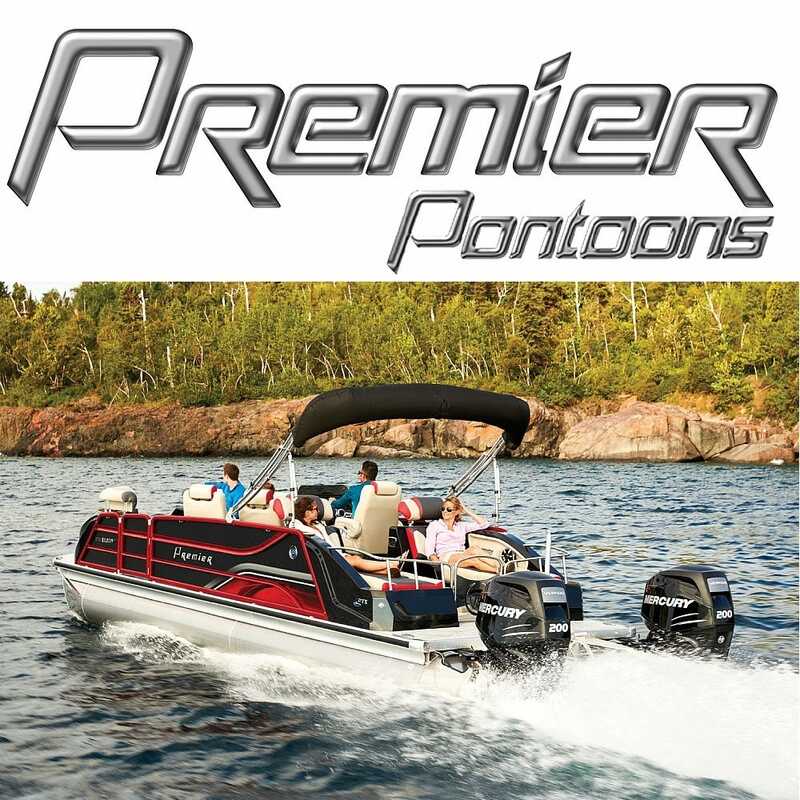 Premier pontoons are a blend of the best in classic design, distinctive styling and superb engineering. Premier's dedication to quality craftsmanship, practical design, new product development and continuous safety innovation sets us far apart from the competition and makes their pontoon boats second to none! Great Lakes Skipper is proud to offer a comprehensive line of original Premier Pontoon parts & accessories.